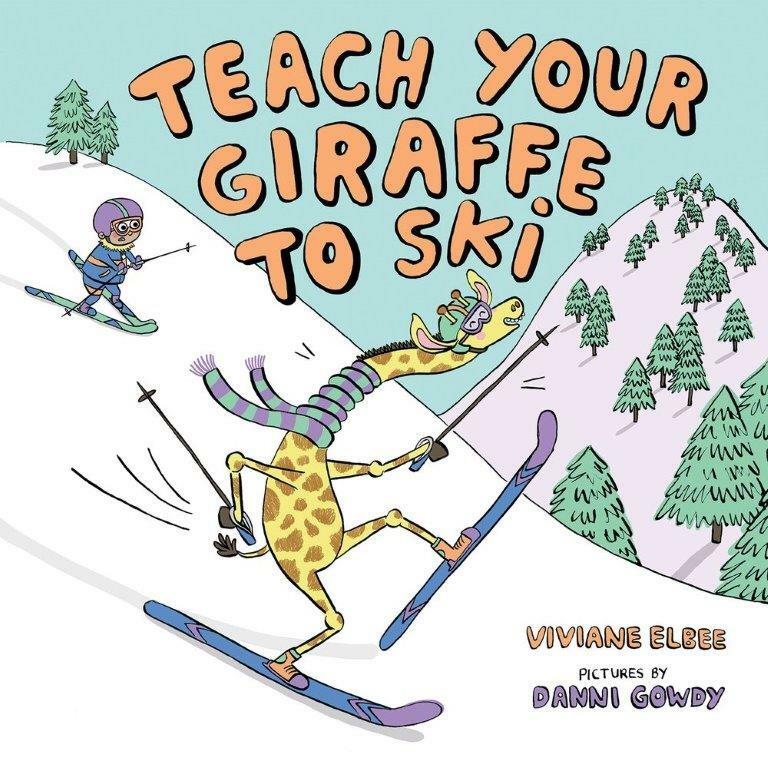 Yes, this is half the fun of writing picture book, taking really whacky scenarios like a giraffe on skis and writing a cool story around them. Thanks for introducing me to this one. It's ski season here in San Francisco, when half the population of the city disappears to the mountains for long weekends. For those with small kids, this is perfect book to introduce skiing in a very funny, non-didactic way. Perfect winter read for children learning how to ski -- or dreaming about it one day. Sounds entertaining! What a fun book. Thanks for reviewing it.